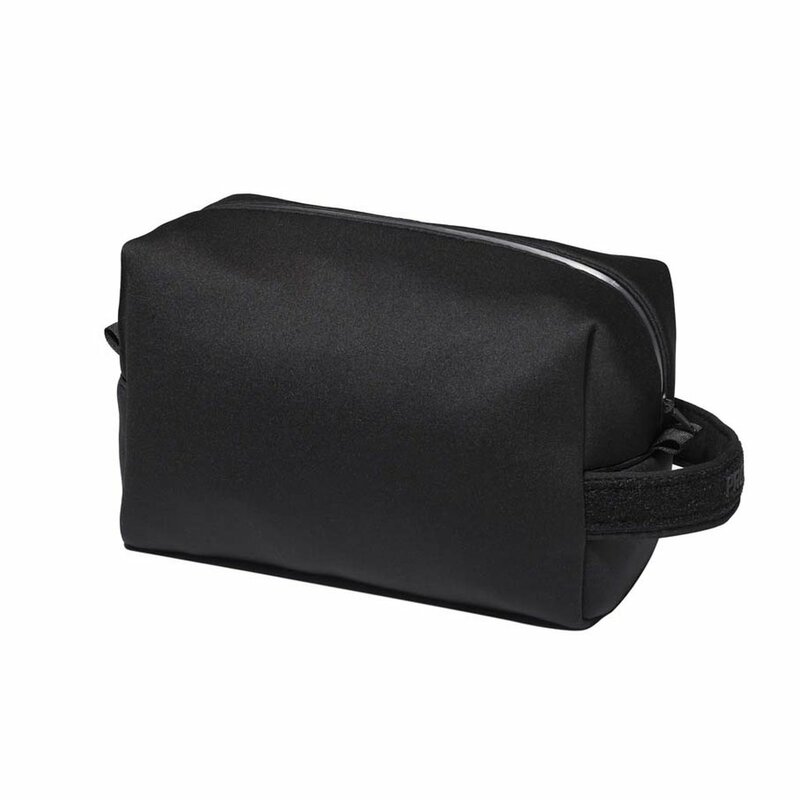 Neoprene zipped toiletry bag featuring 3D foil matching logo on front. 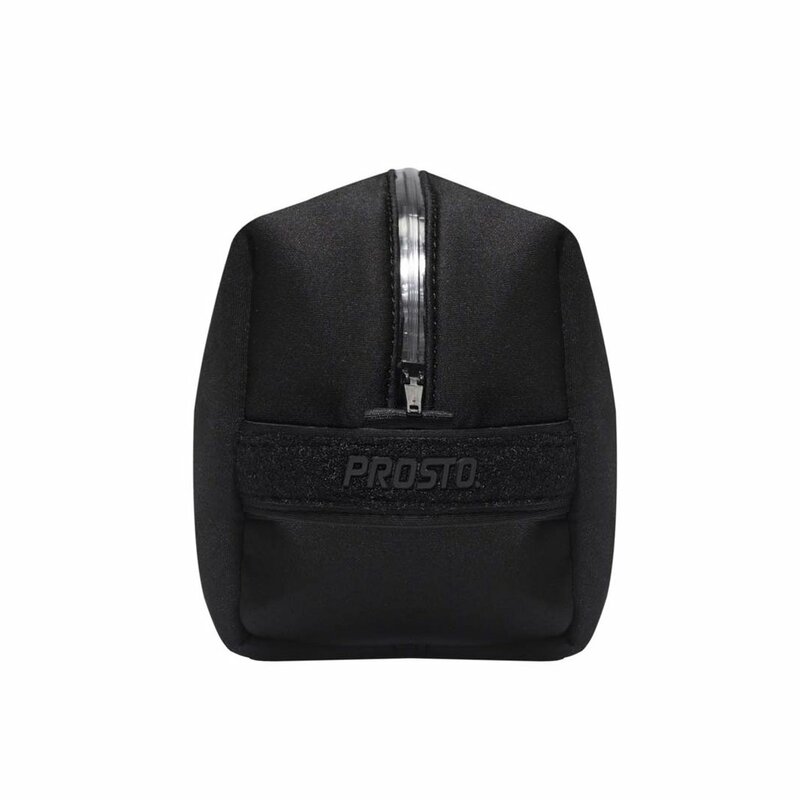 With compartments and jacquard label inside. Branded side tape for hanging.